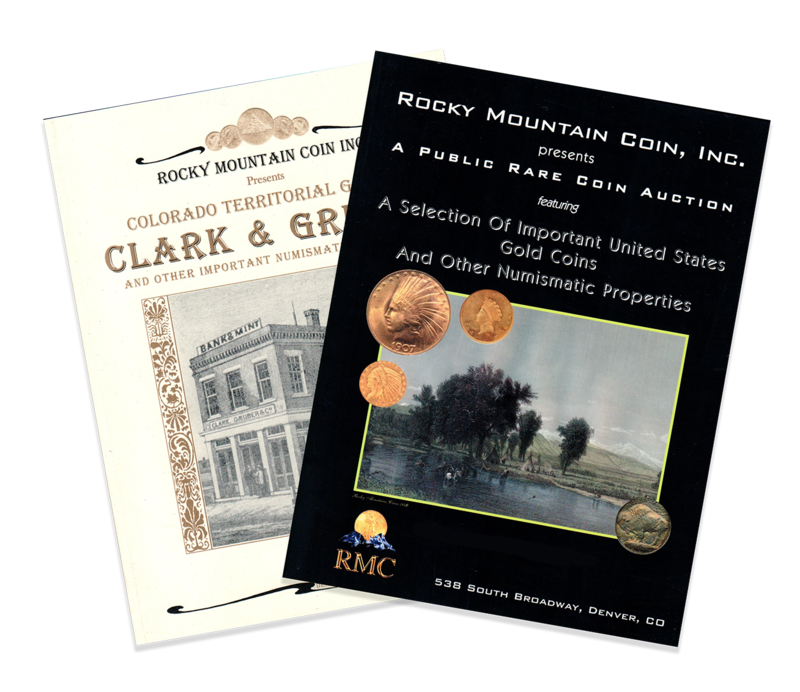 Rocky Mountain Coin has sold millions of dollars in rare coins and currency at auction, achieving some record-breaking prices. If your collection warrants a sale at auction, we offer generous commissions and are there to help you reach superior auction results. Visit our eBay store to see our currently-listed auction items.